Our base since 1980 is in an accessible location on the borders of Northamptonshire, Cambridgeshire, Lincolnshire, Rutland and Leicestershire. 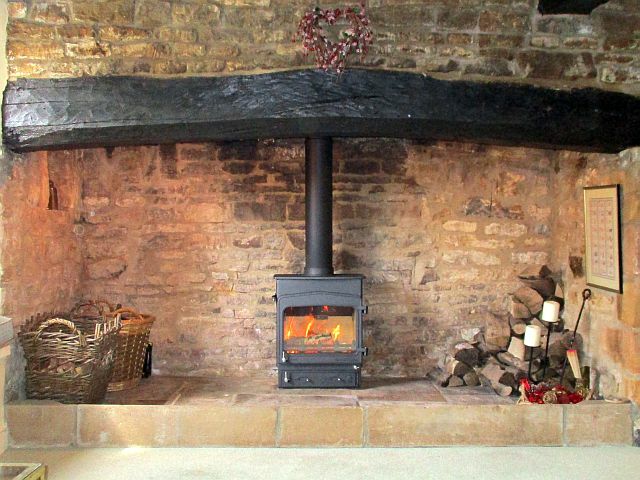 We welcome new and established clients from Stamford to Grantham, Market Deeping to Kettering, Peterborough to Uppingham and Oakham to Huntingdon who are looking for wood and multifuel stove installation, service and maintenance, chimney sweeping and spare parts. 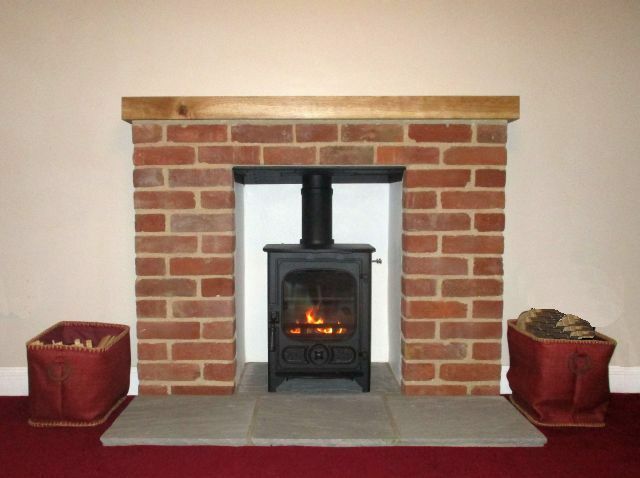 Choosing the right stove and installer can be a complicated and time consuming process and something you want to get right first time. 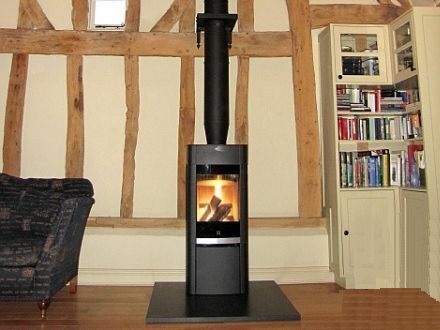 The family's HETAS registered designers and installers, who are available for pre-booked appointments, will give you the right, common sense advice on finding the woodburner or multifuel stove that is best for you. After we have installed your new stove we hope to see you for many years to come as it is recommended that in addition to chimney sweeping all appliances are serviced annually. Our stock of common spares means we and can bring these with us during planned maintenance or if you are carrying out repairs yourself we can make arrangements for you to collect the parts you need.